With an irresistable luster and softness, Sublime Cotton Silk DK can't be beat this summer season. Lightweight and cool, this fabulous mix of cotton and silk is perfect for comfortable, yet highly sophisticated garments and accessories. Sirdar Snuggly Baby Bamboo DK Yarn is a similar yarn: machine wash, dk (21-24 sts/4 in), 5.5 sts / inch, 50 gram, and on size 6 US needles. You may also like Sublime Baby Cashmere Merino Silk DK Yarn, which is another similar yarn: machine wash, dk (21-24 sts/4 in), 5.5 sts / inch, 50 gram, on size 6 US needles. What about yarn that have the same look and feel? 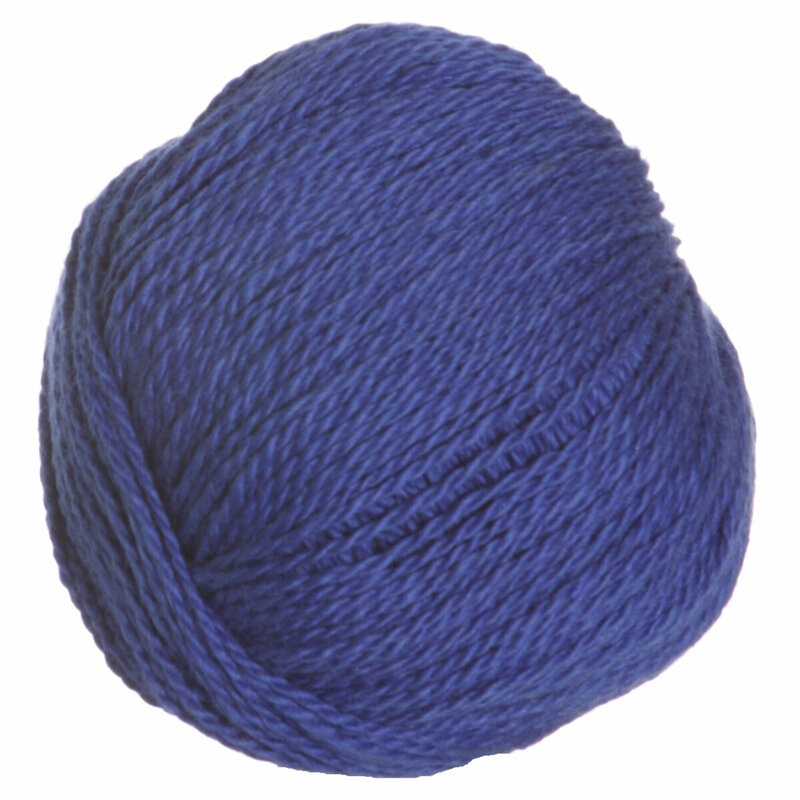 Find more yarn with a smooth / uniform and airy texture, and is machine dyed. 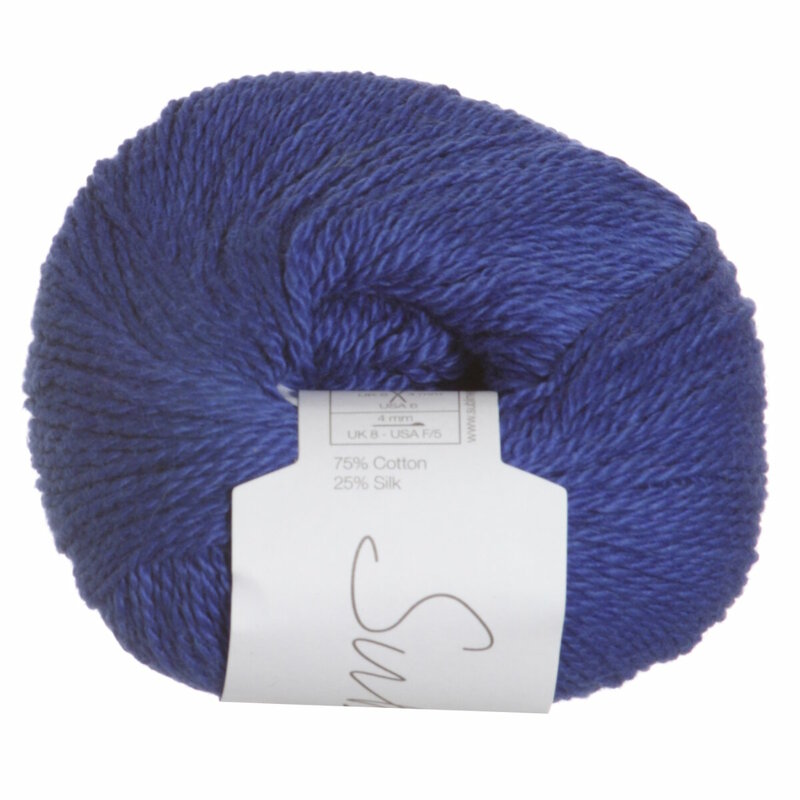 Hopefully our suggested project ideas for Sublime Cotton Silk DK Yarn can help you come up with your next exciting new project idea!